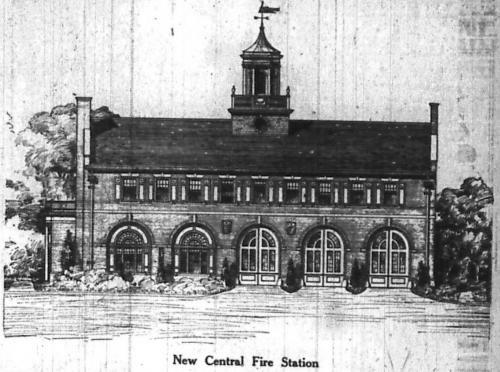 The Malden Fire Department invites members of the public to attend a ceremony marking the 100th Anniversary of the Grand Opening of Malden's Central Fire Station on Salem Street at the corner of Sprague Street on Sunday, March 31st from 11 AM – 1 PM. Protect your home and family with smoke alarms Have working smoke alarms on every level of your home, outside bedrooms, at the top of open stairs and at the base of cellar stairs. Maintain smoke alarms. Test them once a month. 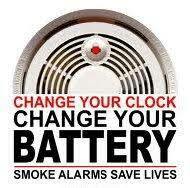 If the alarm uses regular batteries, change them at least once a year. An easy way to remember is to change the batteries when you change your clocks. 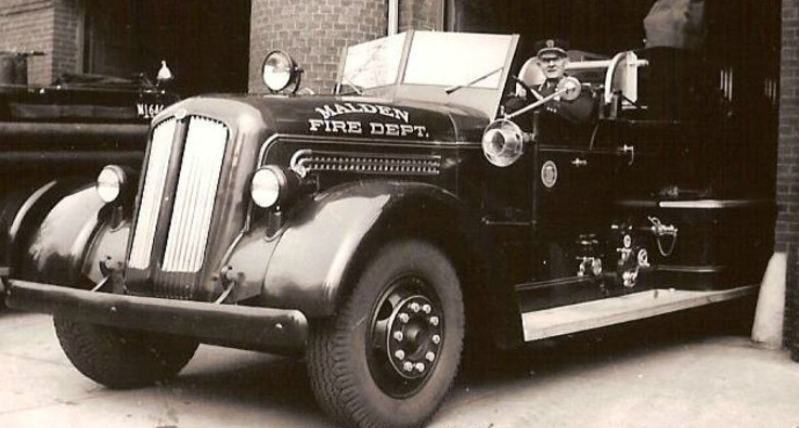 February 3-9, 2019 is Burn Awareness Week. 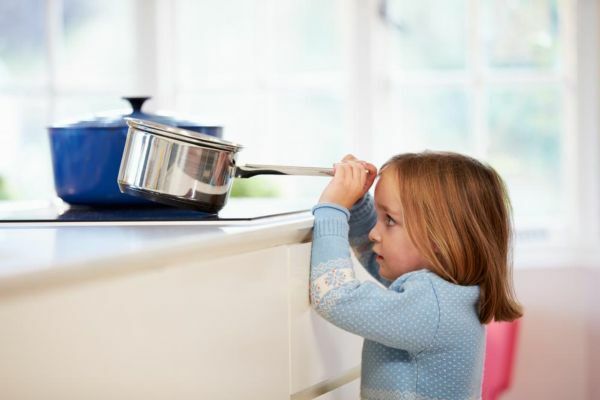 Children under 5 are more likely to suffer burn injuries than any other age group. Hot liquid burns, or scalds, are the leading cause of burns to children under five and to seniors over 65. This year’s theme from the American Burn Association is “It Can Happen in a Flash with a Splash”. The bitter cold weather brings the risk of frozen pipes. 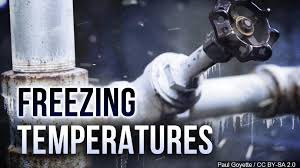 As difficult as that situation is, it is important not to make a bad situation worse; many people cause fires trying to thaw frozen pipes. To Thaw Frozen Pipes If you turn on a faucet and only a trickle comes out, suspect a frozen pipe. Locate the area of the water pipe that might be frozen.